-DriveTheLife has been changed the name to Driver Talent. -A totally fresh new look – much more concise UI and wizards. -Quickly detect drivers and find all driver issues. -Offers more stable driver versions to download and update, including the best-matched versions and the latest versions. -Much easier option to one-click install peripheral drivers, including network printers and UBS printers. -One-stop solutions: backup drivers to local computer, restore driver from backup, uninstall drivers without residual files. -Get free activation codes to activate this utility for more features. 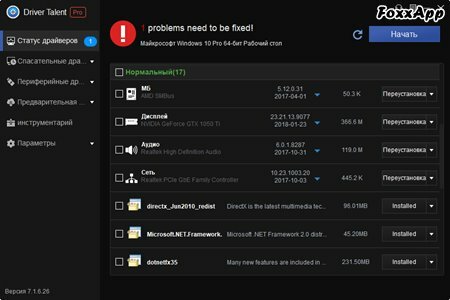 -Provide a quick overview for computer hardware profile. -Customize settings with more options.